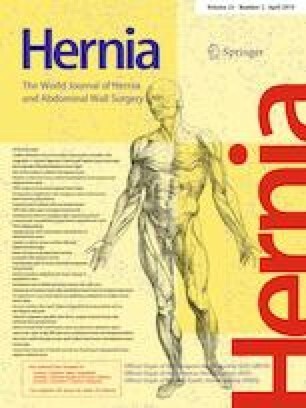 My first choice of repair of an uncomplicated unilateral groin hernia of an adult person is the transabdominal preperitoneal patch technique—TAPP. Over the past 27 years, since I have started this minimal invasive repair, my conviction in making this choice became stronger and stronger, being nourished by the very good clinical outcomes and high patient’s satisfaction. Based on my personal experience TAPP is the logic of groin hernia repair . Approval from institutional board was not required for this communication. For this retrospective review formal consent is not required.